Remember the nightlight? It hasn’t changed much (well, except that Batman nightlight), which was just an overlay to the light. Mitch Thompson is bringing the nightlight to the 21st century, complete with LED, multi-colors, controllable by bluetooth, and you can control it with your phone – cool, huh? NOTE: Don’t forget to enter our ASUS ZenFone 2 (64 GB) International Giveaway! 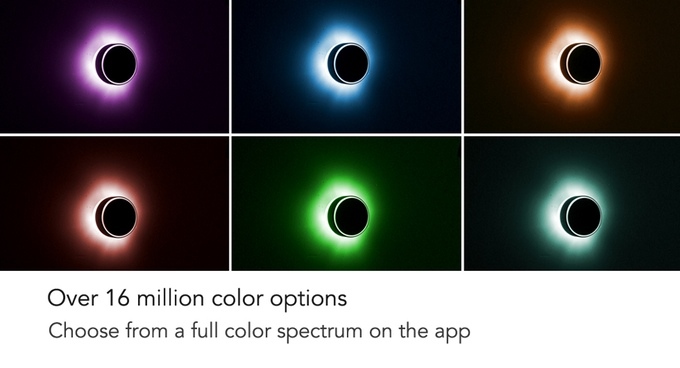 In addition to control via your smartphone, you can also set timers and choose the colors via a spectrum on your phone – giving you 16,000,000 color options. 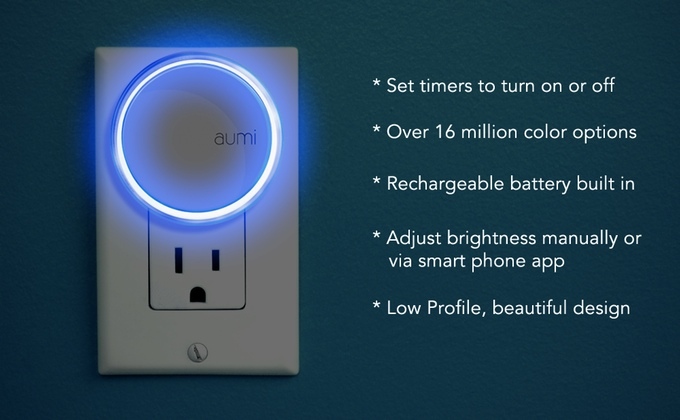 The Aumi nightlight starts off at $29 and it is currently in Kickstarter mode, though the early birds are now gone, so the lowest price for this gadget is $35, more expensive than your Batman nightlight – then again the Aumi nightlight gives you tons of different features and options! Want to learn more about Aumi? Click here to head to their Kickstarter page!